After over 1,000 hours of training, and the successful completion of 23 courses – including, amongst others, the humanitarian logistics in Subang, Malaysia, the Critical Incident Leadership Course in New Zealand, and a study visit to Japan – the AHA Centre Executive (ACE) Programme concluded its 2018 programme on the 14th of December, with its graduation day at the ASEAN Secretariat in Jakarta. 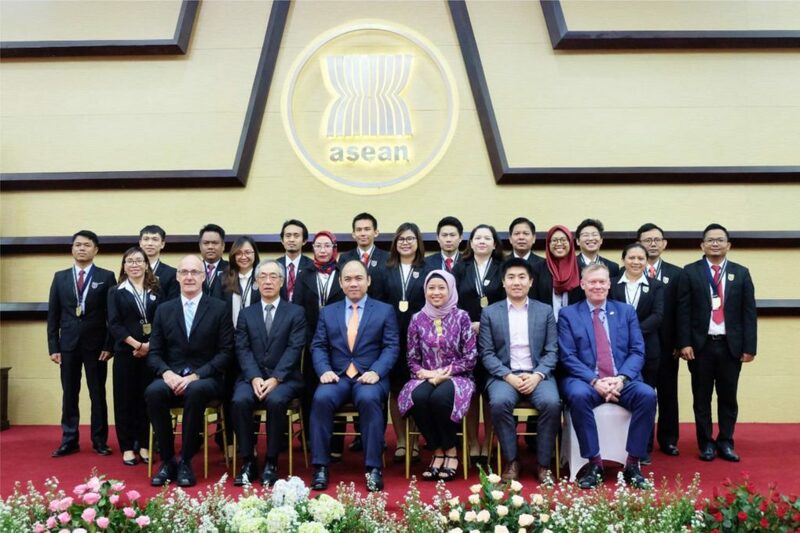 The seventeen ACE graduates of the programme’s Fifth Batch now enter a total pool of 79 graduates, who will serve as future ASEAN leaders on disaster management. As part of the graduation, the ACE Programme’s closing gala for 2018, each of the participants receive a Graduation Certificate from the Deputy Secretary-General for ASEAN Socio-Cultural Community, H.E. Kung Phoak, and a Graduation Medal from H.E. 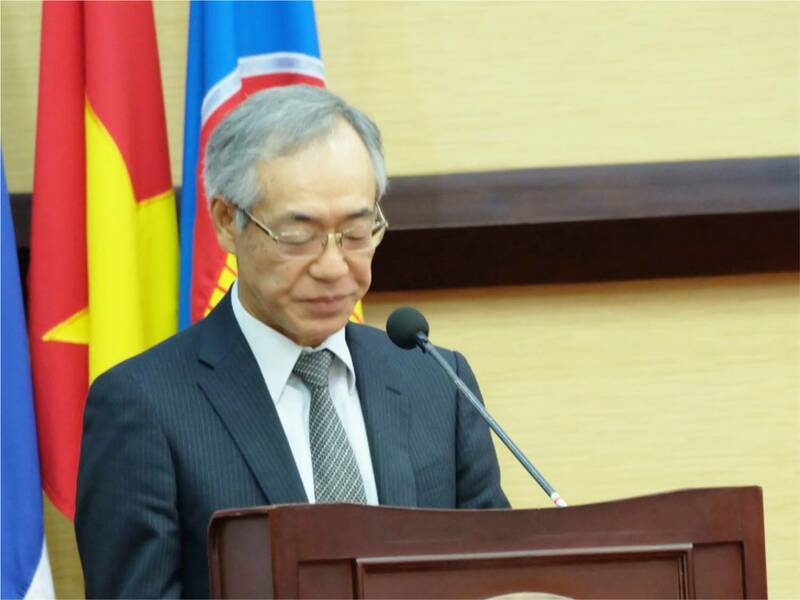 Kazuo Sunaga, Ambassador of Japan to ASEAN. 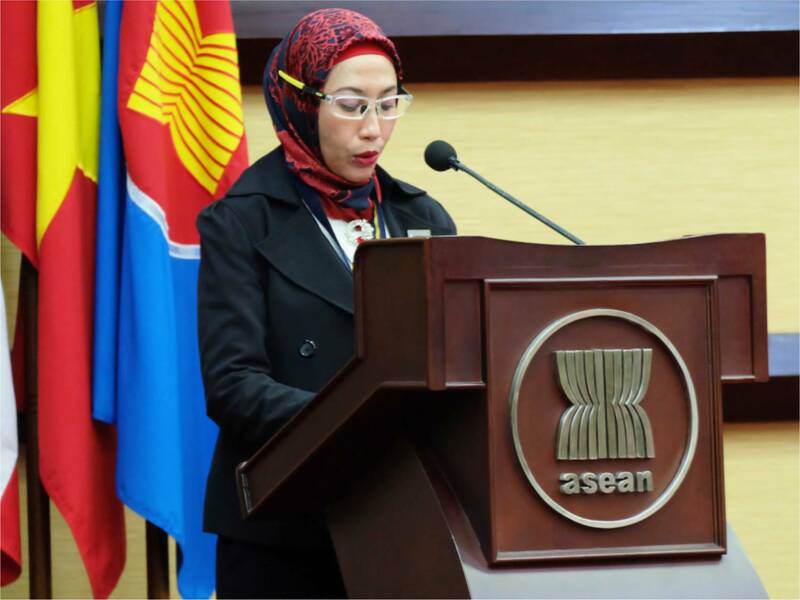 The ceremony was also attended by representatives from the ASEAN Member States, ASEAN Dialogue Partners, the United Nations, IFRC, and a number of AHA Centre’s partners. As part of the ACE Programme, participants were also trained as ASEAN Emergency Response and Assessment Team (ASEAN-ERAT) members, enabling them to be mobilised during disaster responses across all ASEAN Member States. The overwhelming success of the ACE Programme Fifth Batch would not have been possible without strong support from partners – such as UNOCHA, UNDP, UNICEF, UNFPA, WFP, IOM, Red Cross, USFS, Red-R Australia, DKI-APCSS, and New Zealand Aid – who supported the programme through the delivery of various technical humanitarian skills and leadership courses and activities. The graduation ceremony is an embodiment of the participants’ hard work and commitment to complete the courses, and also forms the starting point for them to embark on their new journey in the disaster management sector. 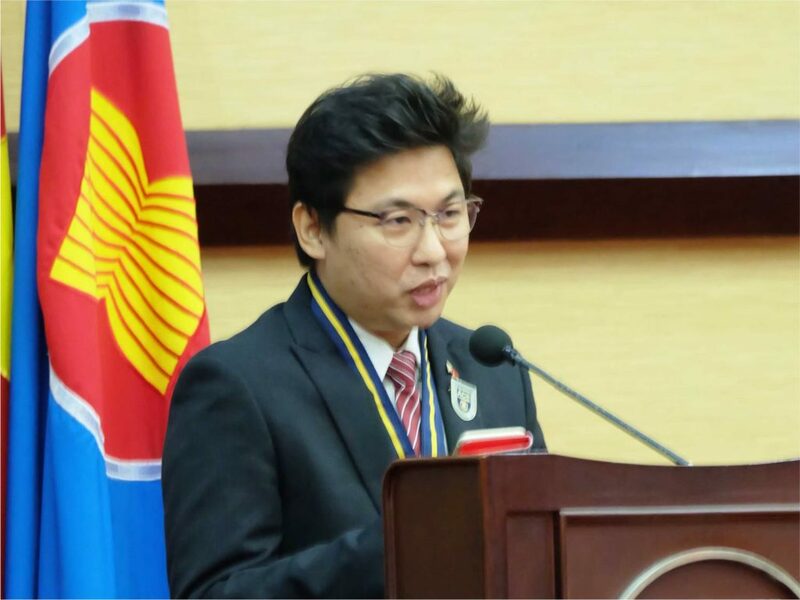 “This is a message of victory, in the sense that ASEAN now has 17 additional warriors to respond, to work, and to strengthen the region when it comes to disaster risk reduction and management”, exclaimed new graduate Jose Angelo Mangaoang of the Philippines during his graduation speech. The value of the ACE Programme was highlighted by Indonesian participant Ms. Rucky Dewi, as she shared her experiences throughout the course. With the support of the Government of Japan, through the Japan-ASEAN Integration Fund (JAIF), the AHA Centre can successfully close the book on its conduction of this programme for the fifth time. Finally, the AHA Centre once more offers its congratulations to all graduates – we are sure you will undertake this role with great professionalism and responsibility.